Welcome to Light Up Nashville! 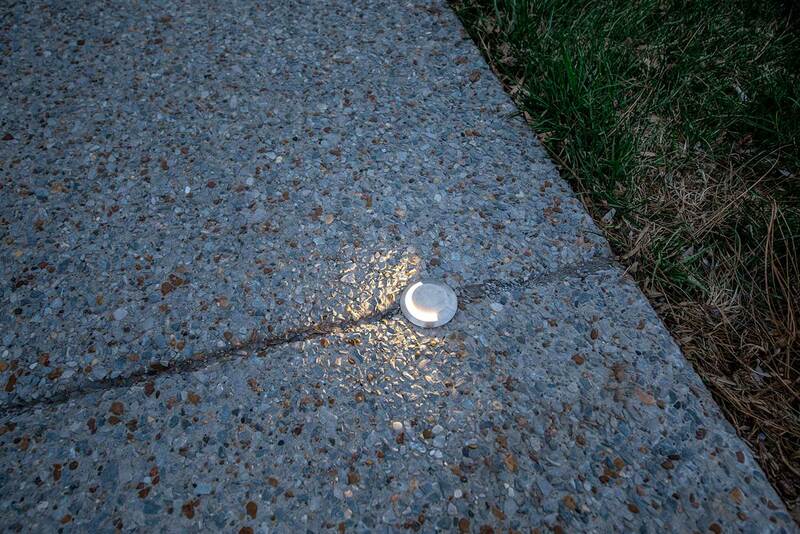 Are you interested in an outdoor lighting system for your home or property but still have some questions or concerns? Schedule a free 30 minute no-pressure phone call with one of our lighting design experts.